It was such a beautiful day yesterday! And so nice to haven’t hubby home😀. I started cutting scraps for QOV blocks. But didn’t get very far before work because I spent most of my time chatting with my love and Daughter #3. Last night DH and I did a bit of shopping and stopped at JoAnns. 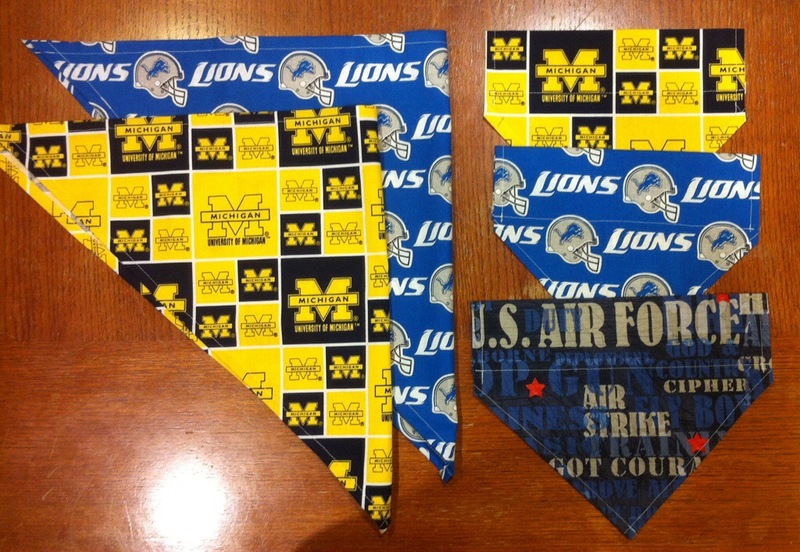 I picked up fabric to make these for the grand dogs. 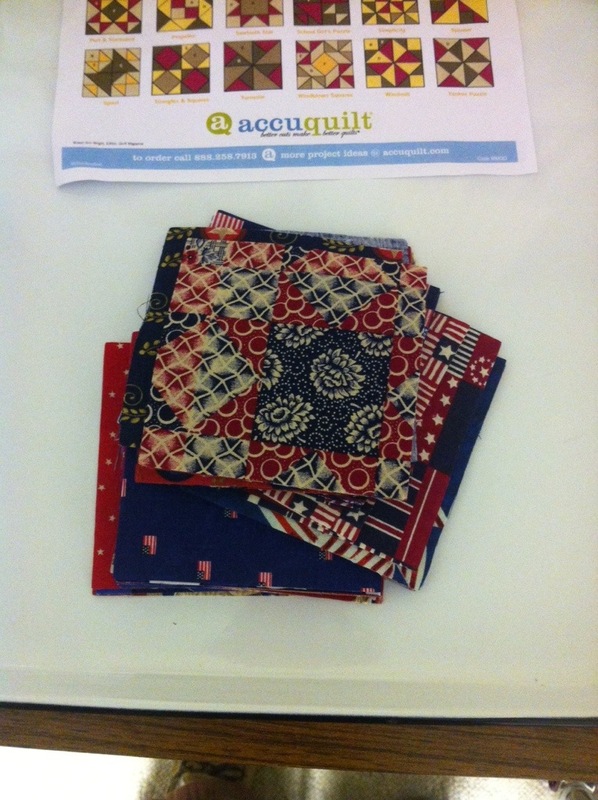 The ones on the right have a sleeve to pull the color through. They are for Daughter #2’s new dog. I will ship them to AZ this week. The others are for Daughter #1’s lab. She wanted some that tie. Dear SIL should like these! 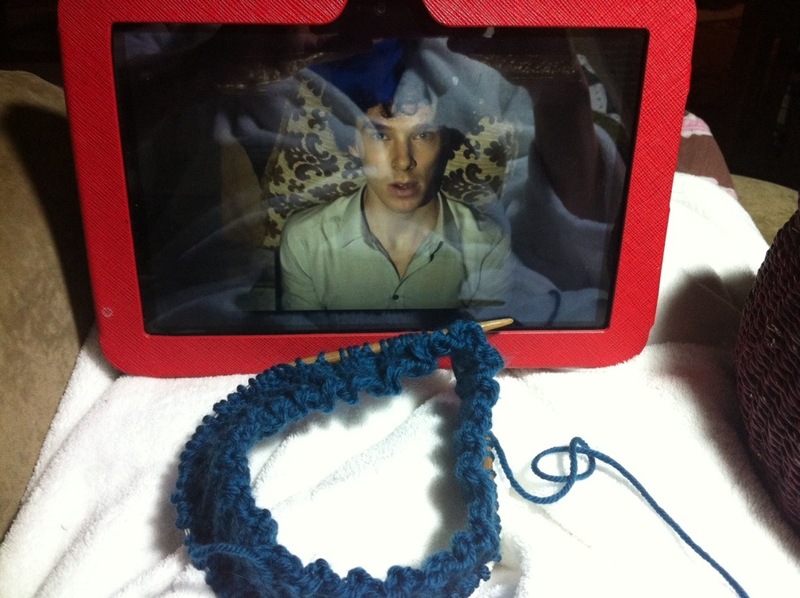 I finished off the evening watching BBC’s Sherlock Holmes on my Kindle and knitting. I am a terribly slow knitter! Have you seen the website, Awkward Family Photos? It is hilarious! I recommend that you do not drink anything while looking at this site. It could prove hazardous to your keyboard. Anyway, it is Awkward Family Photo day at my church. Everyone is to come dressed and there will be a group photo. How fun is that? You can find out more here.